We are excited to announce the return of Tatanka to the #402! Tatanka encapsulates the heavy roots rumble of the Caribbean, while maintaining the pop sensibilities of the dance-oriented electronic sounds from the Britannica-American reggae scenes. These sounds are what fueled the groups newest album, 'Tatanka'. Written over the span of a year and a half, Tatanka recorded their self-titled album at Imperial Sound in San Diego. Reggae rocker Ted Bowne from PASSAFIRE and roots magician The Maad T-Ray of Tribal Seeds feature on a counter-culture wakeup call entitled "The Yard". Jamaican sing-jay Triston Palmer is heard on a bouncy number labeled "Give Green". The tune pays homage to never giving up and believing in yourself. E.N Young of Tribal Seeds can also be heard throughout the album. The album debuted at #1 on the iTunes reggae charts and #4 on Billboard's reggae charts. The positive lyrics and heavy sounds garnered radio air-play all around the globe. Tatanka's Sounds In Technicolor EP has racked up over 20,000 downloads and has attributed to the flourishing fan base. 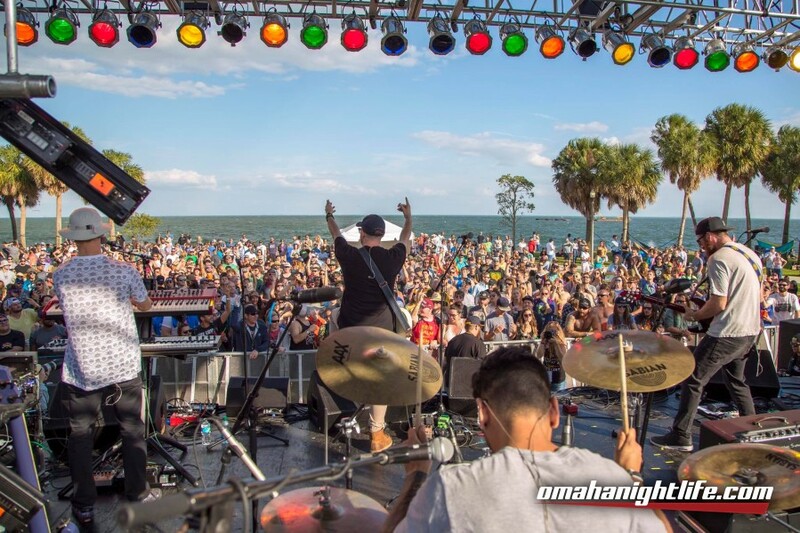 This recognition has led to tours across the US and Canada with acts such as Tribal Seeds, Stick Figure, Lee Scratch Perry, Fortunate Youth, Easy Star Allstars, Passafire, and more. In conjunction with a heavy tour schedule, Tatanka has also played a multitude of festivals including California Roots, Powell-a-Palooza, Desert Rocks, Arise, and a plethora of others.